Elegant soap dish made of lacquered stainless steel. In terms of design, the soap dish complements the other Vipp products for the bathroom, characterised by consistent details and rounded shapes. 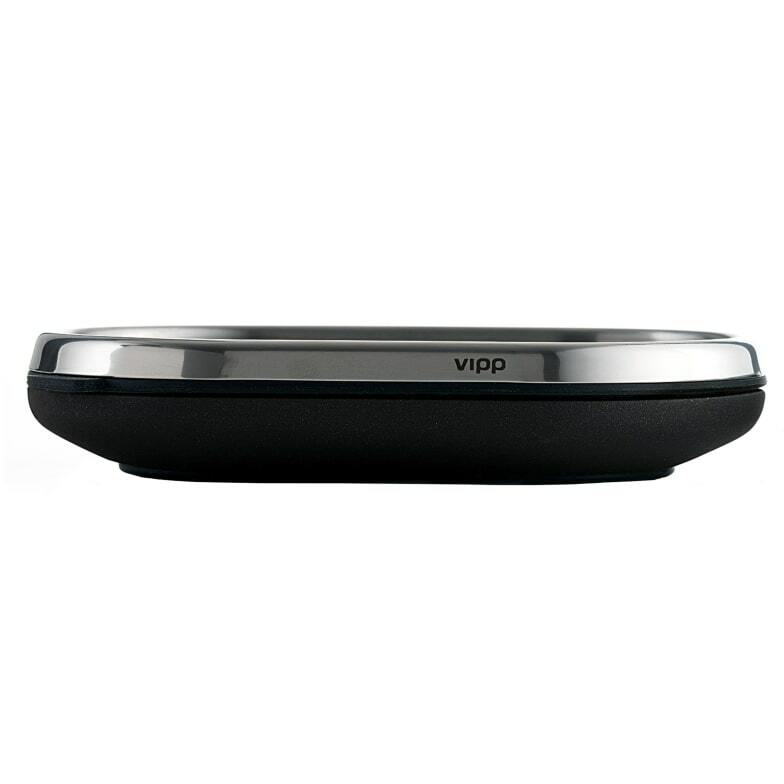 The Vipp soap dish in powder-coated steel can be easily separated and the rubber parts are dishwasher safe. A rubber base protects surfaces, while the rubber grooved insert ensures that the soap is kept dry. care instructions: Stainless steel surfaces should be cleaned and polished with a microfiber cloth, glass cleaner or other non abrasive and gentle cleaning agents. Lacquered surfaces should be cleaned with a moist cloth. Rubber parts should be cleaned with a moist cloth. Apply silicone spray for better finish. Vipp products with dark surfaces should be cleaned with a soft brush and, if stained, with a bit of water. Then wipe with dry cloth. Do you have a question about "Vipp 5"? How can we contact you?